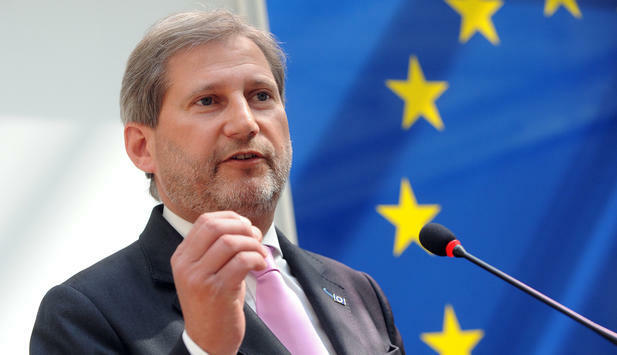 European Commissioner for Neighborhood Policy and Enlargement Negotiations, Johannes Hahn, announced that he will visit Macedonia next week. „Excellent meeting with Deputy Prime Minister, Bujar Osmani and Foreign Affairs Minister, Nikola Dimitrov. Confident that government will use positive momentum and we will see further reform results by end of the year. This requires constructive cooperation of all political forces, including the opposition. I am very much looking forward to my visit to Skopje next week, with political meetings and exchange with civil society“, wrote Hahn on his Twitter account.